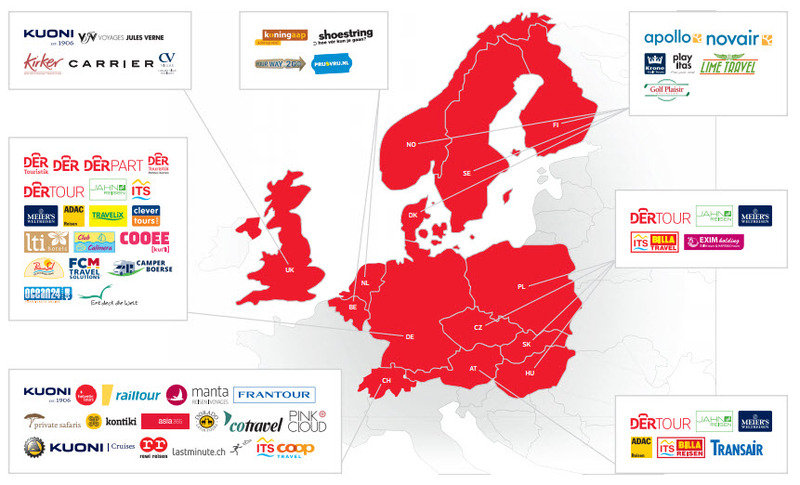 As well as a number of large key players, Germany has lots of small specialist tour operators. Before you contact a German tour operator to see if they are interested in working with you, you must do your research: Do they feature similar products to what you offer? Do they feature your area or region? Many German tour operators work through a local destination management company (DMC) or inbound tour operator, but many will work directly with suppliers too – do your research first so that you won’t waste your time and theirs. German travelers are very good at planning and will search for detailed information when organising their holiday. Although many of them speak very good English, they like details and like to have information available in German. If you’re serious about targeting the German market, you should translate some pages on your website and also consider translating other relevant promotional material. If you or your staff can speak German, all the better. How do I know if my product will appeal to the German holidaymaker? How good is access from the market to your product / your region? Is your product readily accessible to potential customers in the appropriate distribution channel (e.g. your relationships with tour operators, the quality of your website etc.)? How does this market perform for you at present / do you have an established track record in servicing it? Can you capitalise on or respond to the trends / growth patterns / opportunities in the market? What do facts about the German market tell me about who I’m targeting How can I use them to help increase my German? Will the fact that I don’t speak German hinder my chances? If so, what can I do about it? Look at your destination through the eyes of the German holidaymaker – does your product match what they are looking for? 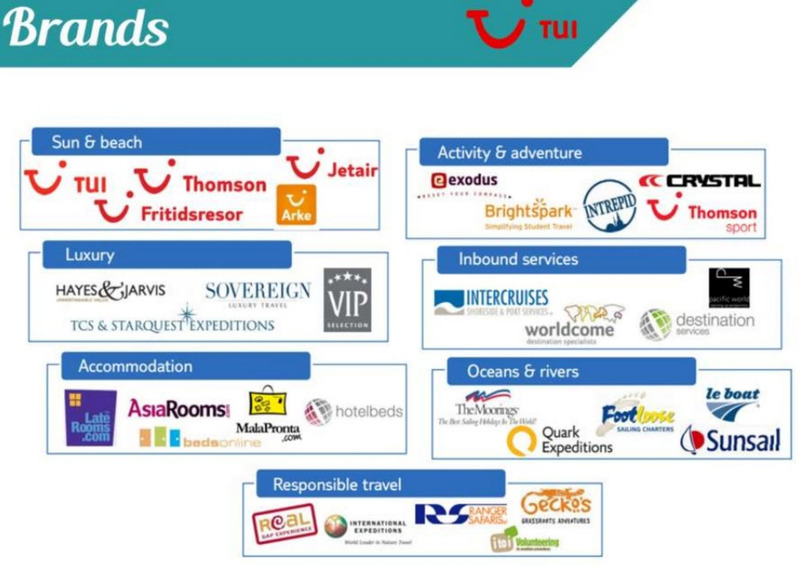 Working with a Market Based Tour Operators or Incoming Tour Operator? For a supplier who is new to working on the German travel market, or for a small supplier who cannot afford to market themselves overseas, contacting an incoming tour operator should be your first step. Incoming Tour Operators have well established links with overseas tour operators and they can promote you to their partners in the markets. Incoming Tour Operators are active promoters in the marketplace by working with overseas tour operators to put their programmes together, and packaging the ground arrangements to which the tour operator adds the air or sea ticket. Approximately 55% of their business is group and coach tour business. They can be an important marketing partner as well as your shop window. Incoming Tour Operators will expect a net price (all inclusive price for B&B or D/B/B) of about 35-40% less than your normal price to cover their margin. The tour operators or wholesalers designs and compiles the ingredients of the holiday. They publish their program on their websites and / or print the details in a glossy brochure which they distribute on their webpages, through selected retail travel agents or directly to the customer. In recent years the number of channels has increased to also include agents’ and meta-search webpages, TV, supermarkets, reader offers, special interest groups on social media, etc. Some tour operators require ‘brochure support’ where you pay to be included in their program. While the web constitutes a big sales channel for the tour operators, you will probably not expect that it does not account for even half of the sales. 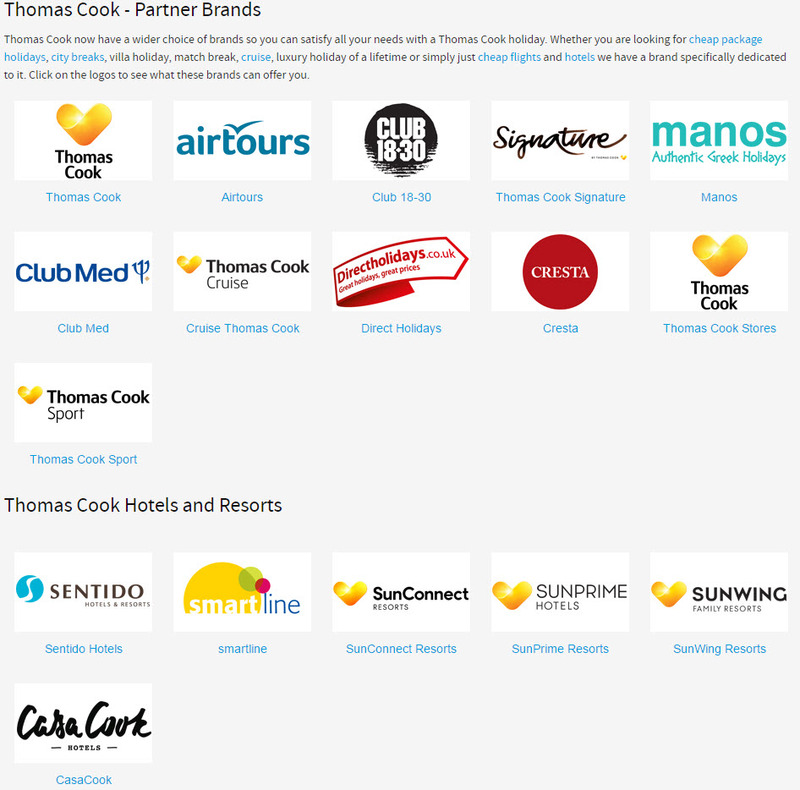 For Thomas Cook in 2016 the web accounted for 43% of holidays sold across the group, compared to 40% in 2015. In the UK, online sales grew by 9%, while in Germany, where Thomas Cook launched a new web platform earlier in the year, online sales grew by 13% compared to 2015. The increasing use of smartphones for online transactions and web browsing presents tour-operators with a significant opportunity to deepen their customer relationships. Through digital companion apps, customers are now able to access their booking, make balance payments, view in-resort information, book excursions, leave feedback, etc. Will the tour operator actively market and sell my hotel? How Tour Operators decide which hotel to promote? Germans are rational, conservative and savvy buyers- they rarely gamble. When spending their hard earned cash they need to feel secure they make a smart choice. I define a “smart choice” as one that gives me an internal confidence with the potential consequences but also comes with a good feel of external approval – a choice that you can easily back up objectively with family, friends and the public. Today making a smart travel choice is perceived easy. Agents (including all resellers like tour operators, OTA, meta-search) sort all their offers by “popularity” – taking into consideration the important factors of making a smart choice (price and customer satisfaction rating). Furthermore adding filtration options (location, stars, amenities, etc) make it even easier for the travel buyer to better fit in his personal style. A secret recipe for being on the first page is still not available and that’s because the factors that make or break the hotel’s spot among the most wanted are somewhat in the twilight zone. Earlier this year, though, Google made a discrete announcement, confirming that the count of Google reviews factors into local search rankings, in other words the more the reviews in Google, the higher the ranking! Tripadvisor also made a similar announcement and the situation is similar with all other middle-man in the search-shop-buy process, including the German travel portals and the websites of the tour-operators. What is usually hidden in the ranking algorithm and thus neglected in the proposed “popular” list of offers – is its main driver – the (all-mighty) agent’s profit. And this by the way is the great conflict of interest in travel – the one between the hotel, the agent and the buyer – clear enough, more profit for one means worse deal for the others. No matter the sale channel the tour operators (by nature being not charities but business ventures backed by investors) will actively promote the offers/hotels which would drive them the biggest profit. In order to secure a good place for the top profit-performers among their inventory the tour operators use a ranking algorithm to compare your hotel against others. I.e. whether your potential guests will actually be shown your offer depends on certain objective metrics. The ranking algorithm is complex and of course always a corporate secret, but there are factors that are publicly known and to be successful you should enforce a strategy around these. As mentioned, the components with the biggest weight in the algorithm are profit (commission) and sale conversion rate, factored by price and customer satisfaction level. While all components are interdependent, it is the customer satisfaction, i.e guest reviews, that is easiest to control and will give you most value. The good news is that technology now offers inexpensive tools that can be easily employed in your favor to capitalize on promoting your reputation. Furthermore as these tools are new they are are still not widely used by most hoteliers which gives a competitive edge to those who do use them. What can I do so my offer gets more eyeballs and converts better with German holiday buyers? How can I get more negotiating power with tour operators?